Ducati describes the Multistrada 1200 as four-bikes-in-one with four Riding Modes: Sport, Touring, Urban and Enduro. 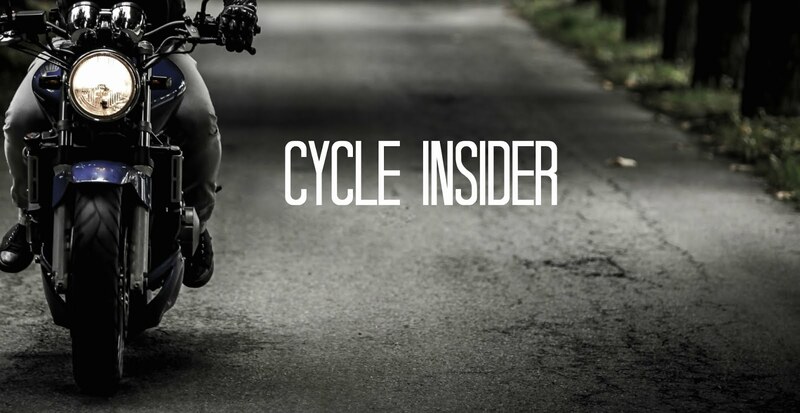 Power and torque delivery, suspension settings, and traction control can be changed – even while riding – to enable the motorcycle to adapt to the needs of the rider and not the other way around. The Sport Riding Mode provides the rider with an adrenalin-fuelled ride, where 150hp and incredible torque delivery are combined with a sports-oriented suspension set-up. To impart precise and focussed handling like a sportbike, it also slightly reduces Ducati Traction Control intervention to level 3 for expert riders whose ‘comfort zone’ is closer to the limit. The Touring Riding Mode is still programmed to produce 150hp; however, the power characteristic is designed in a touring configuration with much smoother torque delivery, but ready to respond when needed. Safety is enhanced with the most advanced ABS technology and with the Ducati Traction Control system set to level 5 (intermediate intervention), specifically intended for a stable and relaxing ride. Selecting the Urban Riding Mode instantly changes the power to 100hp, and the suspension to the perfect setting for tackling the maze of city streets full of speed bumps and drain covers. The traction control level is set to 7, providing high system intervention so the rider can enjoy enhanced safety even in the most chaotic of stop-start traffic. An Enduro Riding Mode which instantly transforms the bike with a smooth 100hp engine, higher suspension, and the option to disable the ABS. Traction control is reduced to the minimum of level 1 for almost no intervention. The new Multistrada 1200 will be available in the two color schemes: red or arctic white for the standard version, while the ‘S’ version will be available in red, arctic white or diamond black.